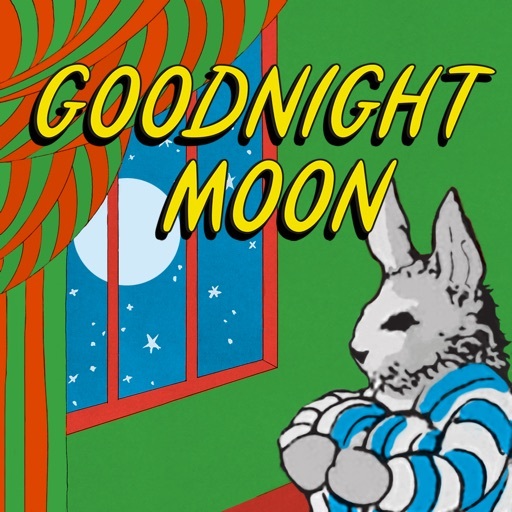 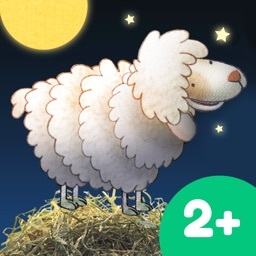 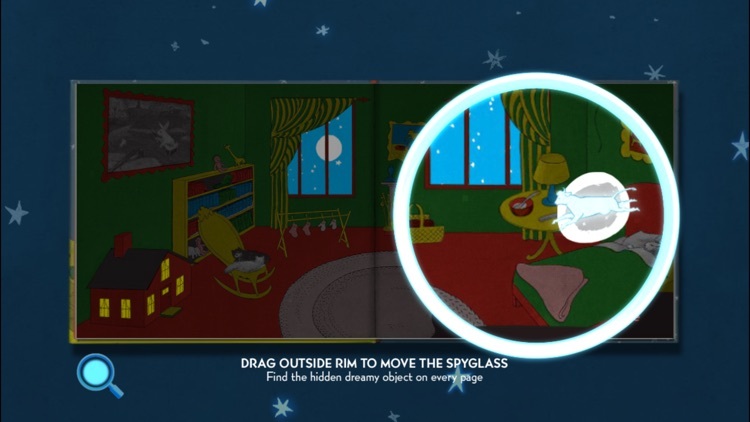 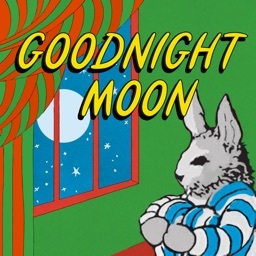 Goodnight Moon - A classic bedtime storybook by Loud Crow Interactive Inc.
65 years ago, Margaret Wise Brown and Clement Hurd created one of the most beloved bedtime books of all time. 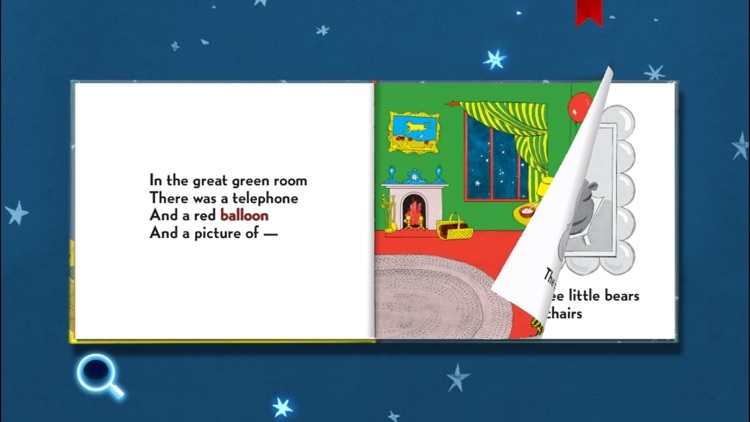 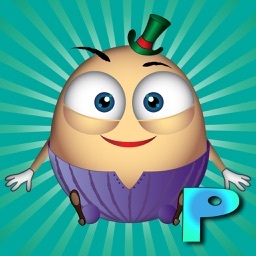 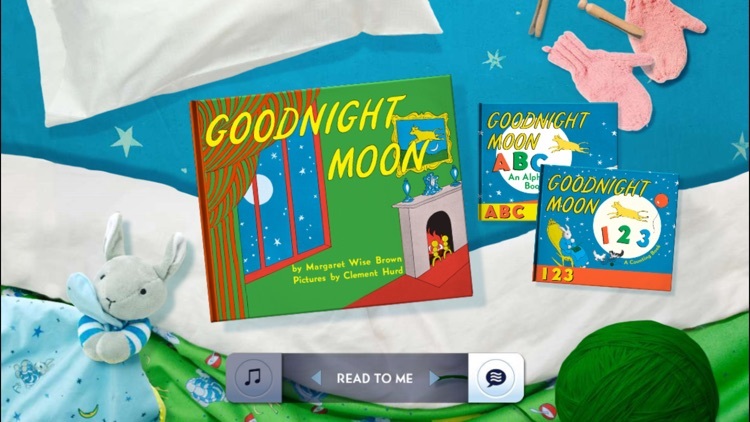 Now, the best-selling children’s classic Goodnight Moon has been beautifully re-imagined as an interactive app designed for your iPad, iPhone and iPod Touch. 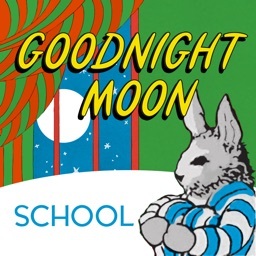 • Enjoy the book read with calm and captivating narration, set to a charming piano soundtrack. 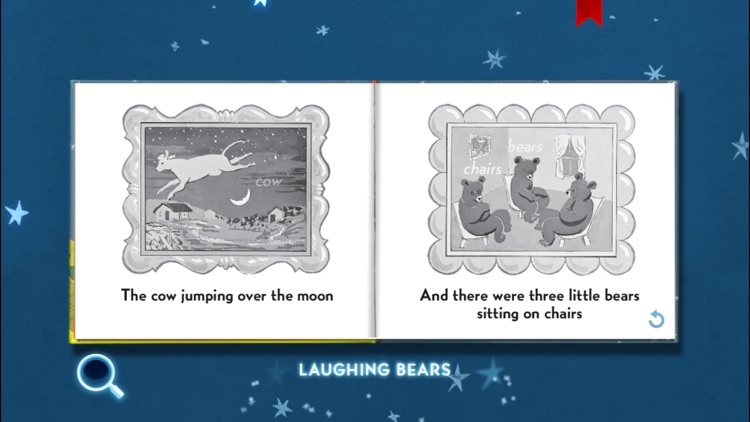 Or, read the book yourself in Read Myself and Autoplay modes. 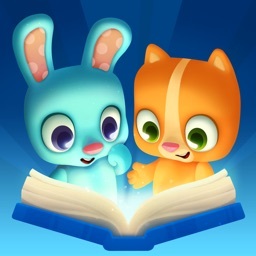 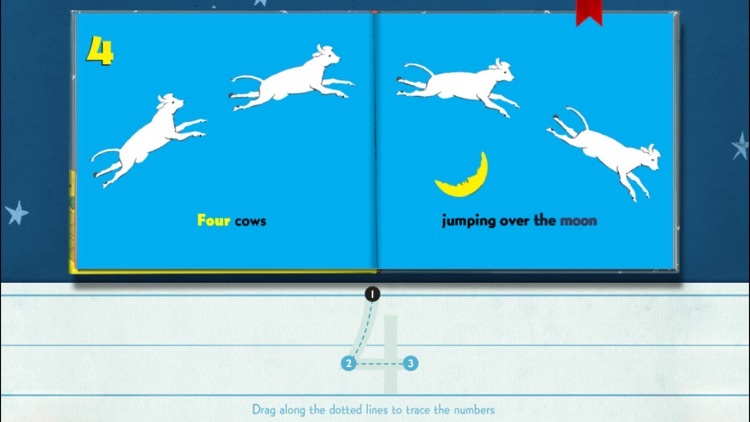 These interactive, educational apps feature innovative letter and number tracing technology, counting and word guessing games, and great interactivity that will keep your children engaged while they’re learning their letters and numbers! 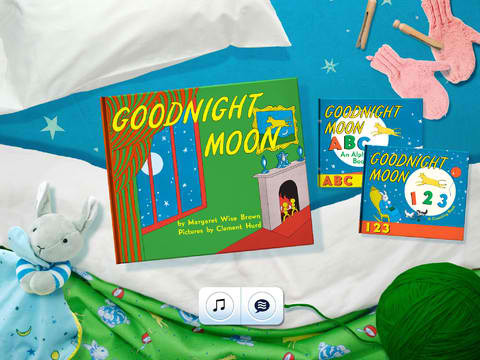 The classic bedtime storybook "Goodnight Moon" is making like a cow jumping over the moon with its leap toward iOS.